Love Run Half Marathon Giveaway! Prices just went up for the Love Run Half Marathon in Philadelphia coming up on April 10, 2016. If you were planning to run the race, you now have to pay over $100 to get in. Or do you? I’m happy to announce that I am giving away one FREE entry to the Love Run Half Marathon! 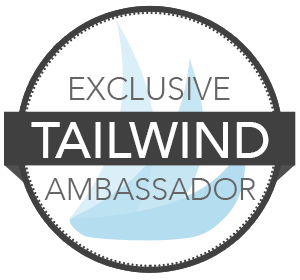 Keep reading to see find out how you can win! I am so excited to be doing my very first giveaway on the blog. As a 2016 Love Run Ambassador, I’m giving you the chance to win a FREE bib for the Love Run Half Marathon in Philadelphia on April 10, 2016! 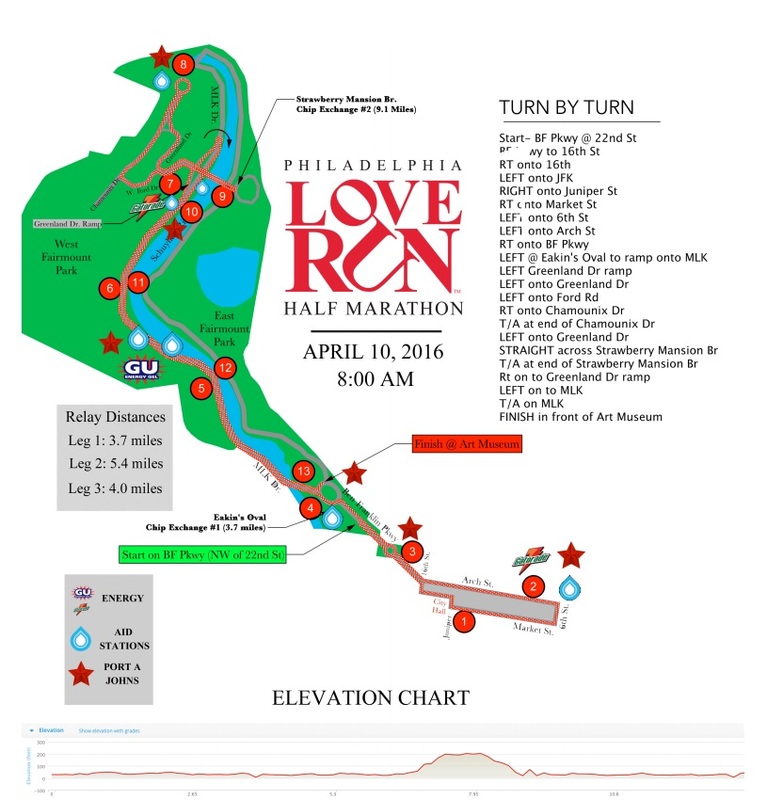 The Love Run has quickly become one of the most popular distance races in Philly, and I’m excited that I will be there for the first time as a participant of the brand new half marathon relay (which recently SOLD OUT). The half marathon course starts on Benjamin Franklin Parkway and takes you to Center City where you’ll pass City Hall and into Old City where you’ll pass the Liberty Bell. You’ll then have a lovely run on MLK Drive through West Fairmount Park, cross the East Falls Bridge, then turn back around and finish your race at the famous Philadelphia Museum of Art. Being a runner in Philadelphia, I can tell you that the races in our city do not disappoint! Expect to have lots of race support, plenty of spectators cheering you on, and a fantastic medal at the finish line! This race is all about feeling the LOVE and having fun, and I’m really looking forward to taking part this year. You may also like: Introducing the Love Run Relay! Oh, and the swag is legit. Technical shirt, commemorative mug, and of course, a great medal! 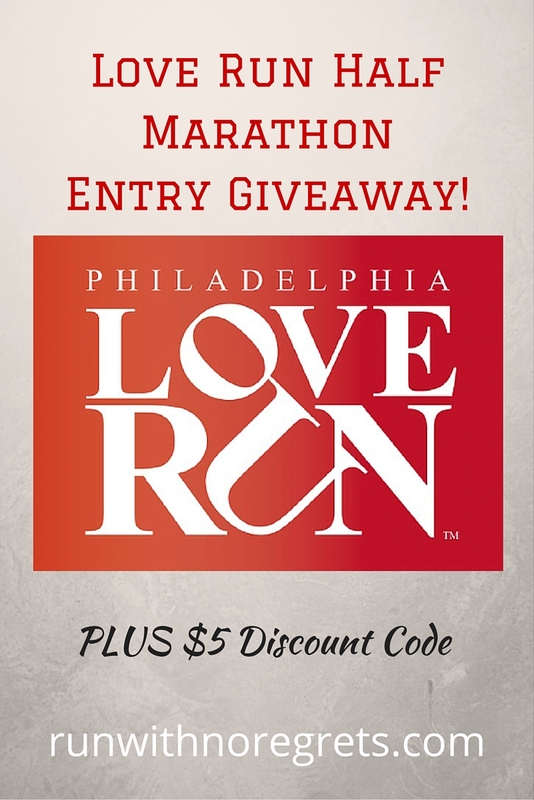 And now to the giveaway of a free race entry to the Philly Love Run Half! This giveaway will be open until Thursday, March 10 so get in as many entries as you can! The winner will be announced on Friday, March 11! *Open to the residents of the United States only. There will be 1 winner. Winner must be 18 years or older to win. Once chosen, the winner has 24 hours to respond and claim prize before a new winner will be selected. By entering this giveaway you are abiding by all laws and regulations in your country. Good news: If you do not win the giveaway, all is not lost! 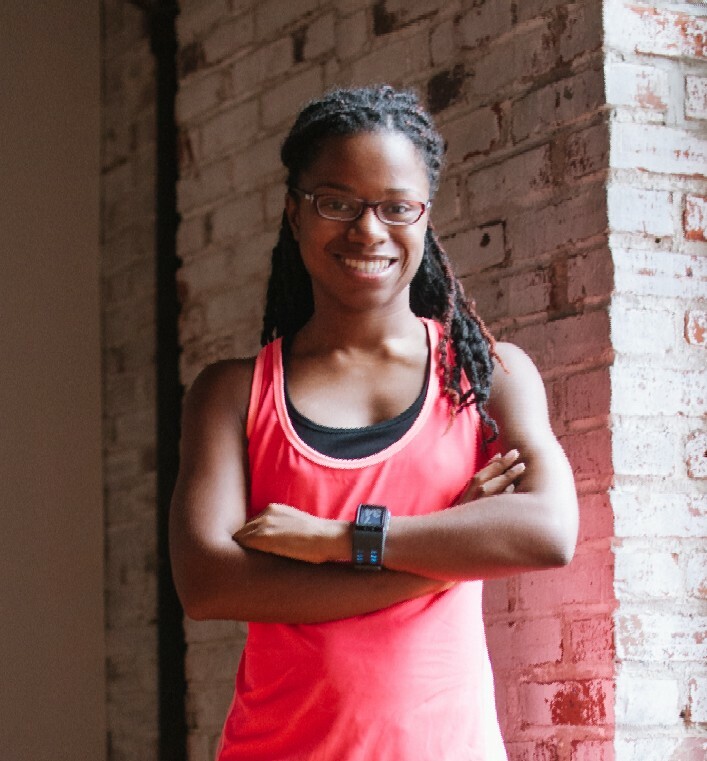 You can still get $5 off your half marathon registration by using the code JANELLELOVE. Good luck! If you have any questions about the Love Run, please let me know! I’m participating in Tuesdays on the Run with Erika, Patty, and Marcia!